Rain water harvesting captures them for good use. 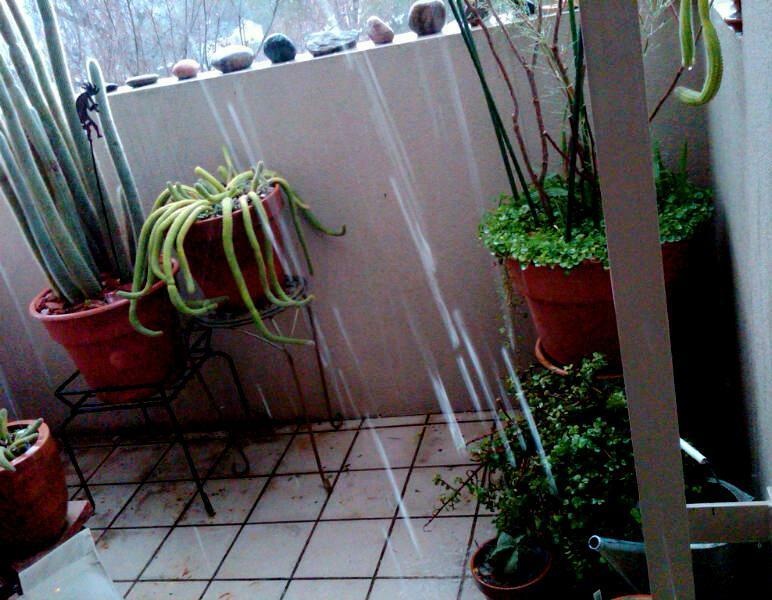 And in Arizona, cities like Tucson are pioneering the practices of big-city rain capture. "All you need for a water harvesting system is rain, and a place to put it" Tucson Water says on it's Web site. from "It's Now Legal to Catch a Raindrop in Colorado"